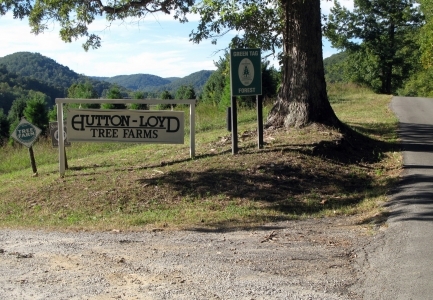 Hutton-Loyd Tree Farm is a picturesque family-owned farm nestled in a peaceful Appalachian valley. 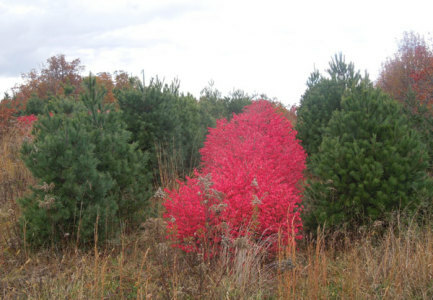 We cultivate Christmas trees, timber stands, and wildlife, but our favorite pastime is sharing our valley with others. 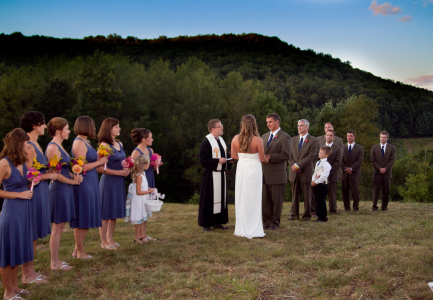 Please explore the website and see what we offer! 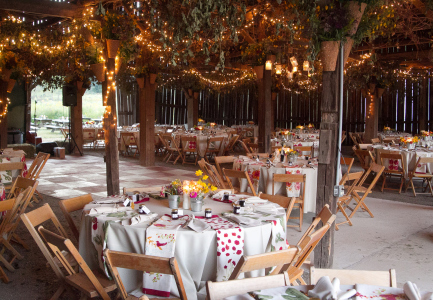 And if “The Farm” is special to you, we invite you to like us on Facebook. 2018 Season in Full Swing!